Please arrive no earlier than 10 minutes before your scheduled appointment time and ring doorbell next to the front door. From Nottingham: The number 27 and number 9 bus also stop on the High Street. 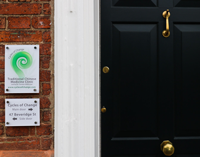 The station is located on Grove Lane, a 2 minute walk from the clinic. 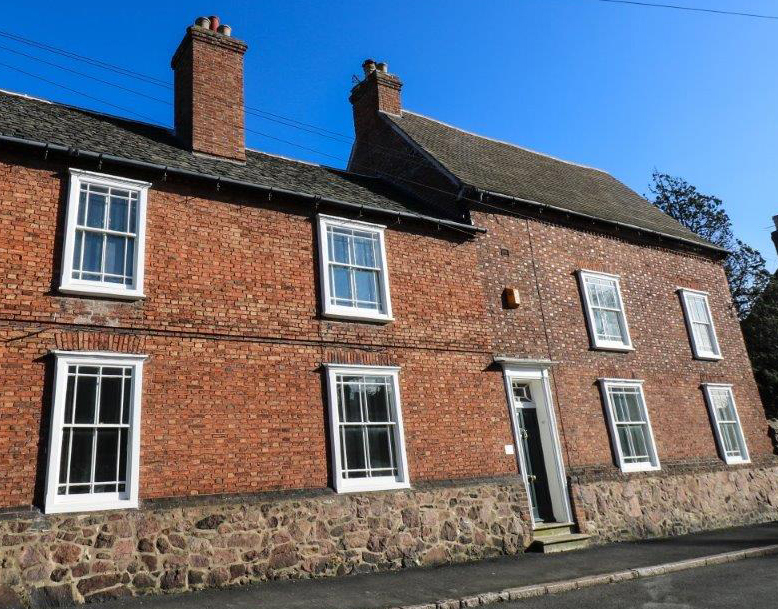 Please be aware this is a residential area and on-street parking is limited, particularly between the hours of 8.30am – 9.00am and 2.50pm – 3.15pm. Alternative parking can be found behind the Co-op on the High Street and in the Old Railway car park. 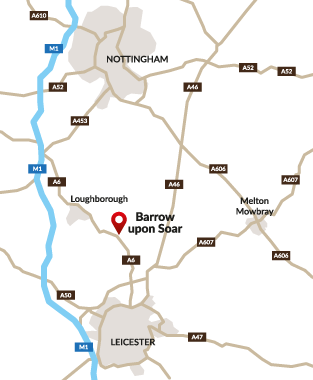 Barrow-Upon-Soar is a scenic rural village set alongside the beautiful river Soar. There are several pubs, restaurants and cafes as well as a co-op, news agent and post office.